The conference will be dedicated to the scientific results of the second cosmological data release from Planck satellite, the ESA mission to map the microwave sky and the anisotropies of the Cosmic Microwave Background radiation (http://www.esa.int/Planck ). 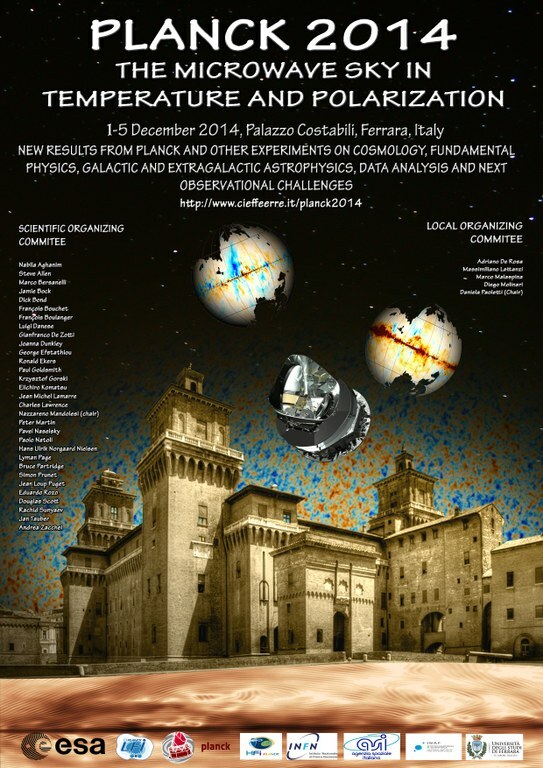 The 2014 Planck public release of data products and papers will actually take place a few weeks after this conference. This conference is therefore the first occasion to preview the Planck 2014 data products and discuss their scientific impact. Results from other experiments will be presented and discussed as well. Planck was launched in May 2009 and surveyed the sky continuously until October 2013. The first data release took place in March 2013, comprising only temperature data for the first fifteen months of observation. The second data release will take place in late 2014 and will present data for all Planck sky surveys, in both temperature and polarization. High quality maps of Cosmic Microwave Background intensity and polarization will be presented and discussed, along with astrophysical foregrounds, including synchrotron, free-free and dust emission from the Milky Way, radio and far-infrared emission from galaxies, the Sunyaev-Zeldovich effect in clusters of galaxies, and the Cosmic Infrared Background. The Planck data therefore address an extremely broad range of cosmological and astrophysical science. 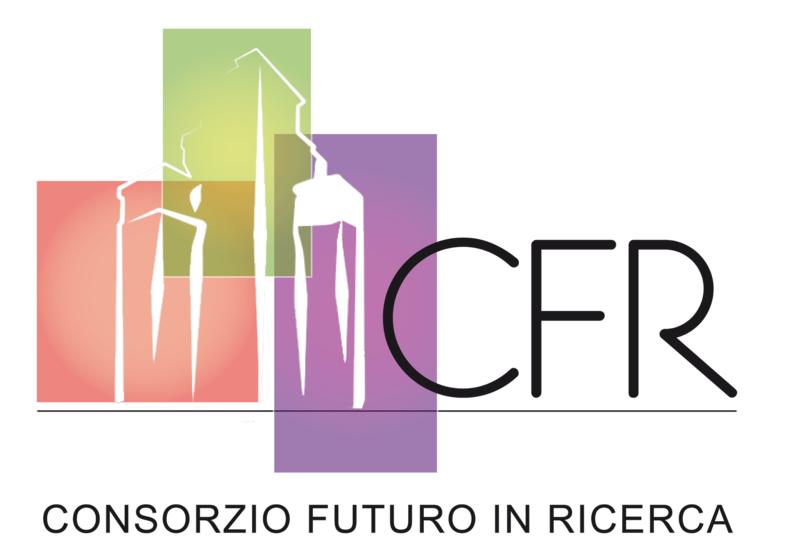 This conference provides a scientific forum where the cosmological and astrophysical results can be discussed. Registration can be done by using the ONLINE REGISTRATION FORM. IMPORTANT NOTE: maximum number of conference participants 250. PLANCK 2014 meeting will be held at Palazzo Costabili (today it houses the Museo Archeologico Nazionale in Ferrara). Palazzo Costabili, courtyard Palazzo Costabili, cloister The "Hall of Maps"